PALO ALTO, Calif., May 24, 2018 – Eiger BioPharmaceuticals, Inc. (NASDAQ: EIGR), a clinical-stage biopharmaceutical company focused on bringing to market novel product candidates for the treatment of rare diseases, announced today the pricing of its previously announced underwritten public offering. The Company announced that it is selling 3,200,000 shares of its common stock in the public offering at an offering price of $12.50 per share. In connection with the offering, Eiger has also granted the underwriters a 30-day option to purchase up to an additional 480,000 shares of common stock to cover over-allotments, if any. All of the shares of common stock to be sold in the offering will be offered by Eiger. Piper Jaffray & Co. is acting as the lead bookrunner. BTIG, LLC is also acting as a bookrunner. Ladenburg Thalmann is acting as co-manager. Net proceeds from the offering, after underwriting discounts and commissions and other offering expenses, are expected to be approximately $37.2 million. Eiger plans to use the net proceeds from the offering to fund its planned Phase 3 clinical trial of lonafarnib in Hepatitis Delta Virus infection, regulatory development of lonafarnib related to the treatment of Hutchison-Gilford Progeria Syndrome, and for working capital and other general corporate purposes. The offering is subject to customary closing conditions and is expected to close on May 29, 2018. The shares described above are being offered by Eiger BioPharmaceuticals pursuant to a shelf registration statement on Form S-3, including a base prospectus, that was previously filed by Eiger with the Securities and Exchange Commission (the “SEC”) on December 8, 2017 and declared effective on December 20, 2017. A final prospectus supplement relating to this offering will be filed with the SEC and will be available on the SEC’s website at http://www.sec.gov. When available, copies of the final prospectus supplement and the accompanying prospectus relating to these securities will be available on the Investor Relations section of the Company’s website and on the SEC’s website located at http://www.sec.gov. Copies may also be obtained by contacting Piper Jaffray & Co., Attention: Prospectus Department, 800 Nicollet Mall, J12S03, Minneapolis, MN 55402, or by telephone at 800-747-3924, or by e-mail at prospectus@pjc.com, or by contacting BTIG, LLC, 825 Third Avenue, 6th Floor, New York, NY 10022, by telephone at (212) 593-7555, or by e-mail at equitycapitalmarkets@btig.com. 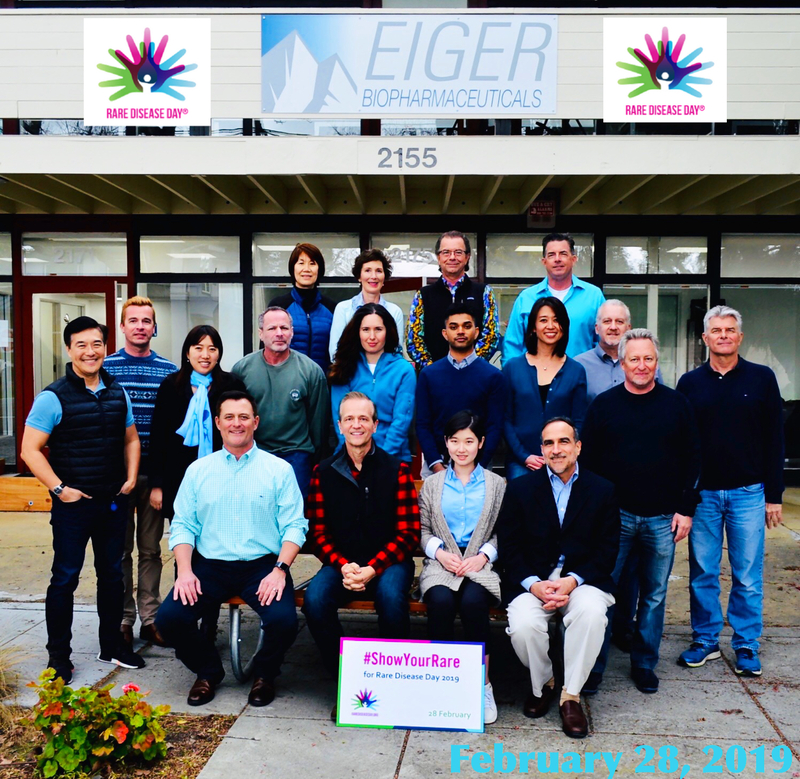 Eiger is a clinical-stage biopharmaceutical company focused on bringing to market novel product candidates for the treatment of rare diseases. Eiger is committed to translational innovation and the development of well-characterized drugs acting on newly identified or novel targets. Eiger’s mission is to systematically reduce the time and cost of the drug development process to more rapidly deliver important medicines to patients with rare diseases. 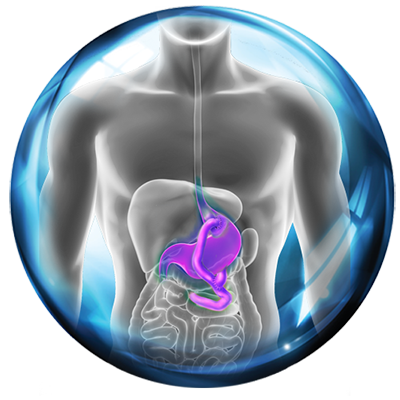 Eiger’s lead program is advancing lonafarnib in Hepatitis Delta Virus (HDV) infection into Phase 3 with a single, pivotal trial planned to initiate by the end of the year. This press release contains forward-looking statements. Forward-looking statements involve known and unknown risks and uncertainties, which may cause Eiger’s actual results in future periods to differ materially from forecasted results. A number of factors, including whether the offering described in this press release will be completed and those other factors described in Eiger’s quarterly report on Form 10-Q filed with the SEC on May 11, 2018, the preliminary prospectus supplement related to the proposed offering, and Eiger’s other filings with the U.S. Securities and Exchange Commission (SEC), could adversely affect Eiger. Copies of Eiger’s filings with the SEC are available from the SEC’s website at http://www.sec.gov, may be found on Eiger’s website, or may be obtained upon request from Eiger. 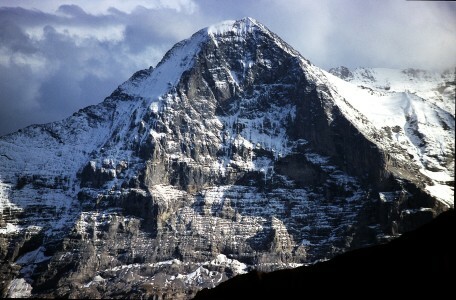 Eiger does not undertake any obligation to update the information contained herein, which speaks only as of this date.